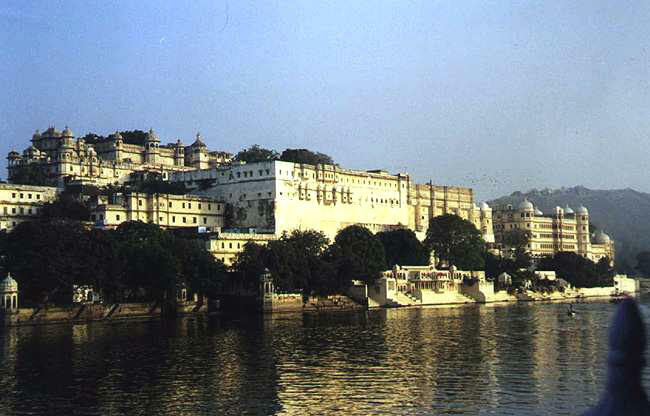 Udaipur is situated around the shimmering clear blue water lakes, which whisper the mood of a bygone era. 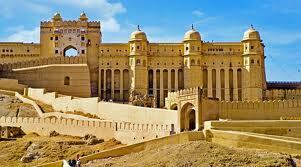 The city was founded in 1567 AD by Maharaja Udai Singh on the advice of a sage. 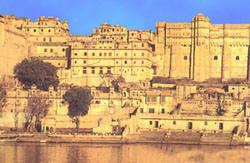 Udaipur was last of the numerous Mewar capitals. It was in Udaipur that legendary Maharana Pratap was born. He was obsessed with Chittaur and the past glories of the Sisodia clan possessed his mind. Maharana Pratap left Udaipur to win back Chittaur from the Mughals. 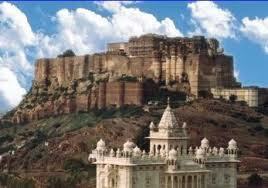 But he failed in his attempts and Udaipur remained the capital of Mewar till India got her independence. The memory of the failure of noble Pratap gives Udaipur its pervading mood of nostalgic wistfulness. 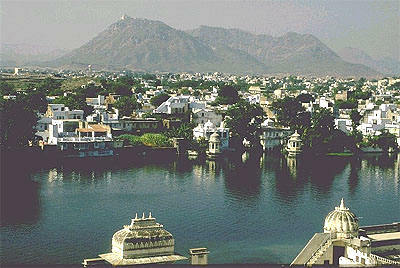 Udaipur is known as the ' City of Lakes'. The two most scenic and famous lakes of the city are Lake Pichola and Lake Fateh Sagar. Lake Pichola is surrounded by hills, palaces, temples, bathing ghats and has two island palaces- Jag Niwas and Jag Mandir. Lake Fateh sagar lies to north of Pichola and was built by Maharaja Jai Singh but it got the name of Fateh Singh who rebuilt its dam. Both the lakes are breathtakingly beautiful and one can take a cruise on their waters. The sunset over these lakes is a sight to be cherished. 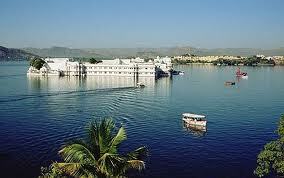 Lake Palace: This former summer residence of the royal family has now been converted into a fabulous hotel. Sahelion-Ki-Bari: On the shores of Fateh Sagar Lake was built a garden for the 48 young girls waiting to be sent to the royal house as part of dowry. This garden is laid with extensive lawns, fountains and shady walking lanes. There are four pools with dainty kiosks and fountains with elephant trunks for spouts. These gardens appear discrete and impeccable in taste. Jagdish Temple: Dedicated to Vishnu, this temple was built in 1651 AD by Maharaja Jagat Singh. Eklingji: 22 kms from the city is a temple complex of 108 temples enclosed by high walls. Built in 1734 AD, the temples are dedicated to the royal deity Ekling ji. The complex has been chiselled out of sandstone and marble. It has an ornate 'mandap' or pillared hall, the canopy of a huge pyramidical roof composed of hundreds of knots. 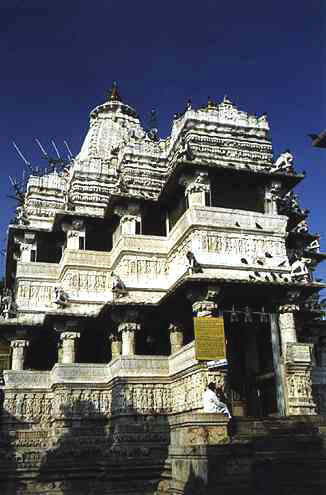 Nathdwara: This temple is one the most celebrated Vaishnava shrines of Lord Krishna or Nathji. Thousands of pilgrims visit this shrine during the festivals. Foreigners are not allowed in the temple and photography is prohibited. 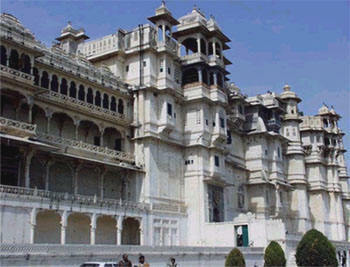 It is located 48 kms from Udaipur. Nagda: This ancient place in Mewar is famous for their intricate carvings of the graceful 'apsaras'. 23 kms from the city. Haldighati: This place, 40 kms from Udaipur, has immense historical importance. It was at Haldighati in 1576 AD that armies of Maharana Pratap and Mughal Emperor Akbar clashed. A 'chhatri' with delicate white marble columns is dedicated to the indomitable hero and his loyal charger. Jaisamand lake: 48 kms from the city, this artificial lake was built in 17th century by Maharaja Jai Singh. The marble 'Chhatris' along the embankment add grace to this second largest lake in Asia. On either sides of the lake the palaces were built for the favourite queens of the King. People of the Bhil tribe still inhabit the islands in Jaisamand lake. Rajsamand lake (66 Kms): This is dam built by Maharaja Rai Singh in 1660. 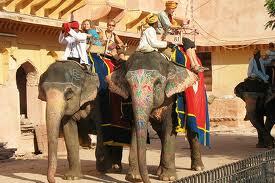 Road: There are bus services from tourist places in Rajasthan,Gujarat and Delhi. 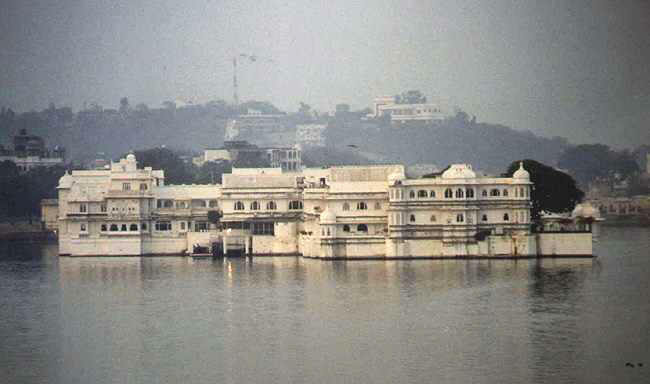 The Lake Palace Hotel is considered to be among the best hotels around the world. The Rajasthan Tourism Development Corporation provides various categories of rooms and dormitory at the Kajri Hotel. 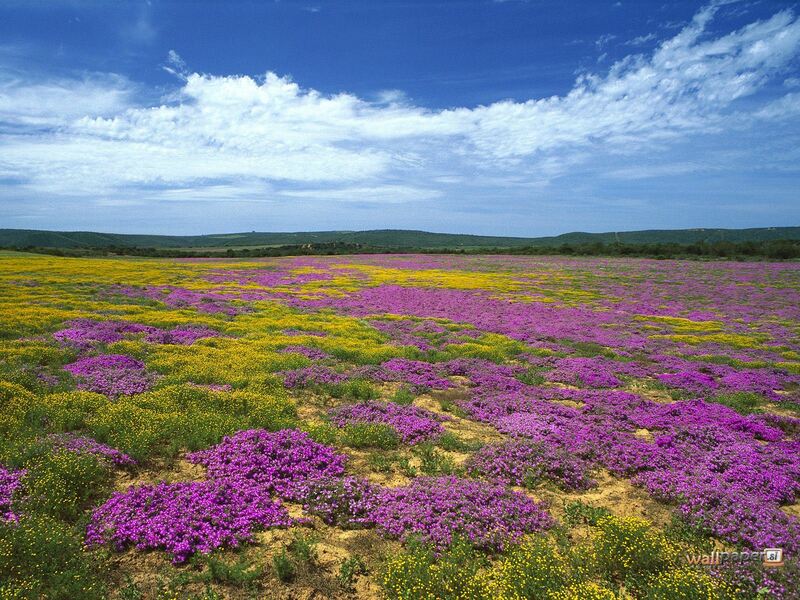 Apart from the hotels, there are Tourist guest houses and municipal guest houses. There are dharamsalas and retiring rooms, paying guest accommodations are available at nominal rate. Shilpgram Festival - The 10 day festival is a treat for the visitor to an array of exquisite art and craft. Shilpgram hosts the festival. Mewar Festival - The onset of spring brings the Mewar festival. During the festival, the tradition and culture of Rajasthan dominates every other thing in one's mind. Shopping can be a pleasure at the Hathipole, Chetak Circle, Clock Tower, Palace Road and Bapu Bazaar. Rajasthan government also has its own handicraft emporium. The shops of Udaipur have plenty of exquisite items to offer. The dainty folk toys, brightly coloured garments, hand printed textiles, batiks, and tie & dye sarees and fabrics to name few. 'Pichwais' or wall hangings painted on cloth are world renowned for their vivid colours and themes.